Tata Sons and Singapore Airlines have signed a memorandum of understanding and applied for Foreign Investment Promotion Board (FIPB) approval to establish a new airline in India that will help further stimulate demand for air travel. Subject to FIPB and other regulatory approvals, the airline will be based in New Delhi and will operate under the full-service model. Tata Sons will own 51 percent and Singapore Airlines will own 49 percent. The initial board will have three members, two nominated by Tata Sons and one nominated by Singapore Airlines. The chairman will be Prasad Menon, nominated by Tata Sons. “It is Tata Sons’ evaluation that civil aviation in India offers sustainable growth potential. 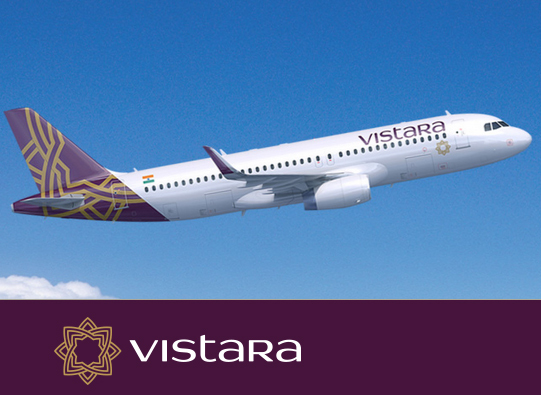 We now have the opportunity to launch a world-class, full-service airline in India. We are delighted that we are partnering in this endeavour with the world-renowned Singapore Airlines,” said the chairman of the proposed joint venture, Mr Menon. If you have not decided yet or wants to customize tour itinerary or hotels listed above in "Tata Sons and Singapore Airlines to establish new airline in India", then we can change the travel itinerary and make a personalized, tailor-made holiday package, especially for you. We can modify this travel package as per your itinerary, budget, duration and the tourist places you would like to visit, including transportation and airfare should be included or not. Please fill the form below to contact us.